We've been extremely busy these days with several interesting, historic, iconic projects that we are very excited to share with you. 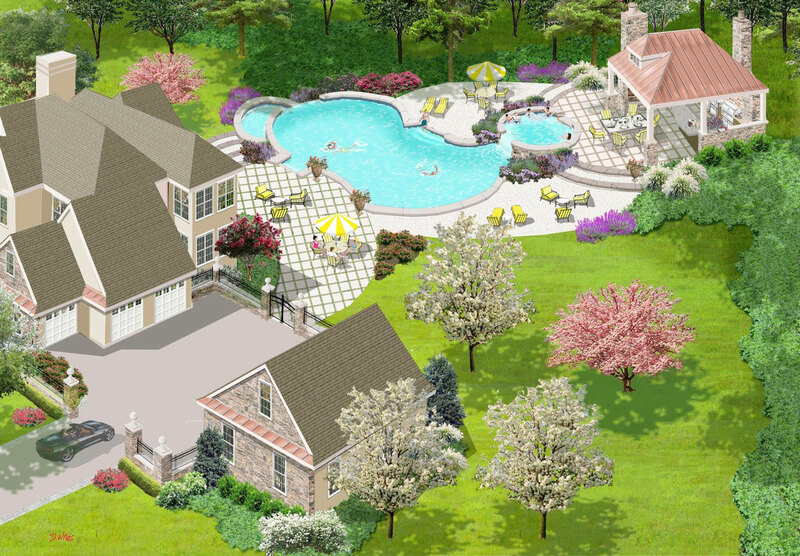 Come and view this page frequently and see these projects completed and there progress through the stages of design, build and construction. The photo galleries will be periodically updated with new photos. A new look is created for a home's interior renovation with custom architectural designed ornamental hardwood mouldings that create luxurious rooms throughout the entire home. Haute Couture dressing room looks more like a designer showroom that even Channel herself would be envious of, "a place for everything and everything in its place." All custom hardwood millwork accents the room with handcrafted cabinets. 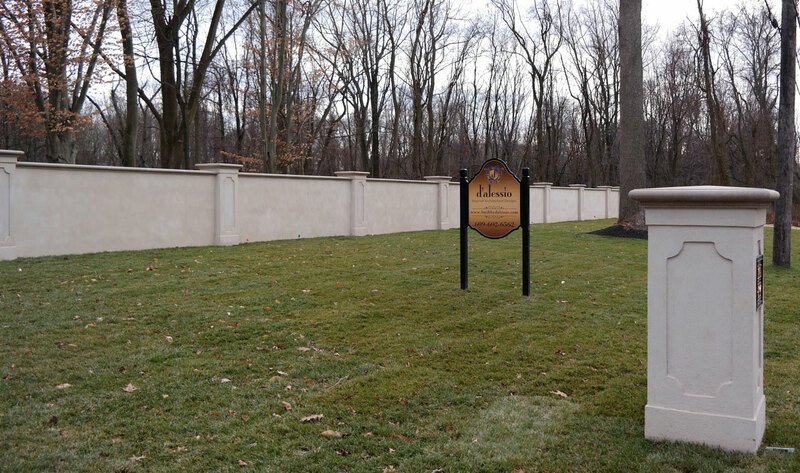 An all stone perimeter wall and hand-forged custom designed entrance gate on a busy road protects and surrounds an estate while giving it a majestic entrance. 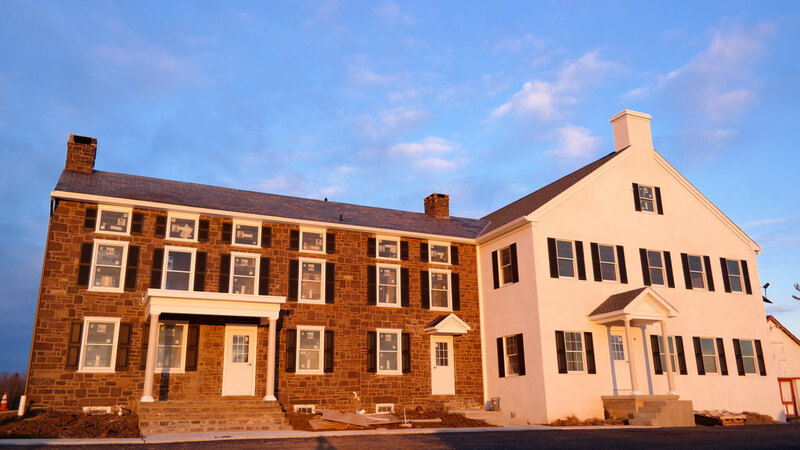 And, a newly built Family-Medicine & Medical Center seamlessly incorporates an existing, historic 1819 farmhouse to the new center. 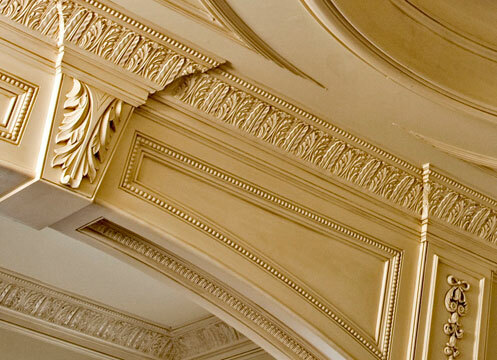 5,000SF home remodel of all interior rooms, has embellished customize ornamental millwork throughout. Renovation of walk-in closet worthy to house the CHANEL Spring Collection. Custom-millwork dressing room has "a place for everything and everything in its place!" In the poetic words of Robert Frost "Good Fences Make Good Neighbors." This all stone and architectural precast bespoke wall and grand entrance gate delineates this estate. Commercial 12,000SF new-build and renovation to existing historic 1869 farm-house.